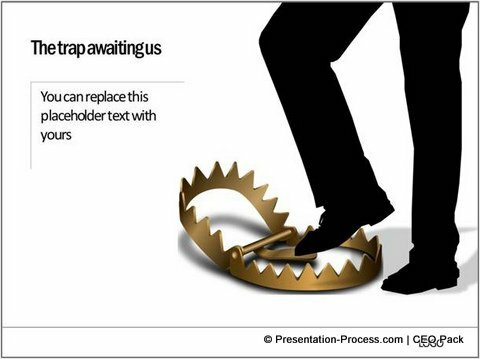 Discover five creative PowerPoint metaphors you can use for your business presentations. Get inspired to come up with your own variations. Good metaphors have a way of simplifying a complex concept. They help you ‘connect’ with your audience and make your message memorable. 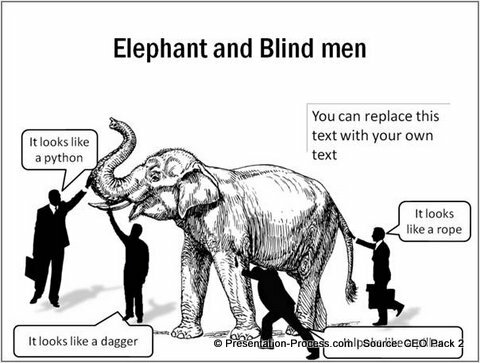 However, it is not always possible to get graphics in PowerPoint to portray your metaphors visually. 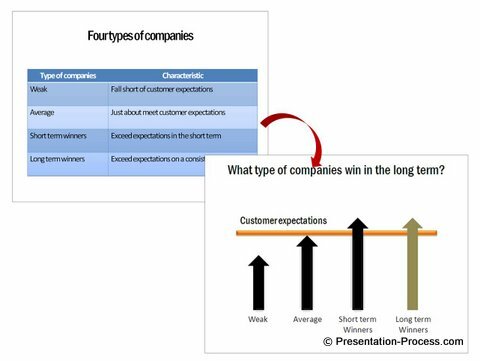 In this article, you will find five useful metaphors to use in your business presentations. You can come up with your own variations to suit your specific context. Making sense of consumer behavior etc. 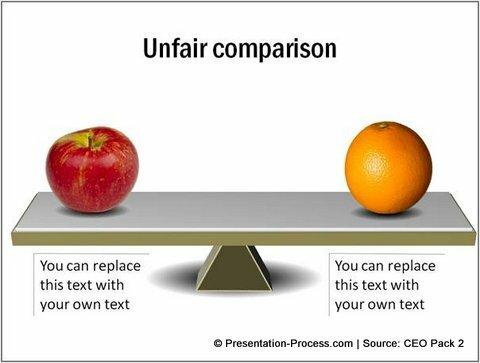 You can replace the sample text to indicate different ‘interpretations’. 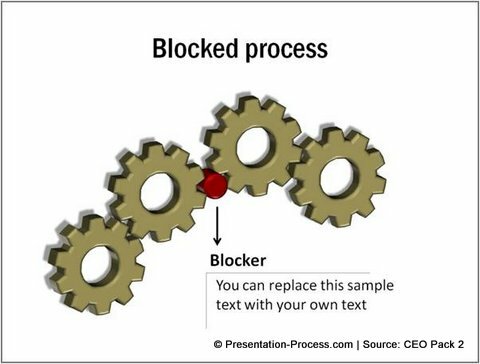 You can easily replace the sample text to indicate what the ‘blocker’ means in your business context. 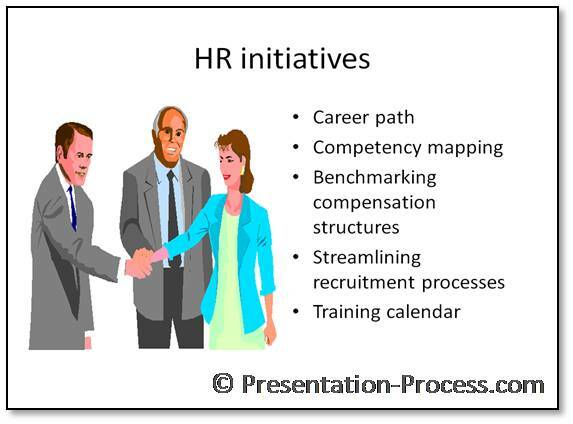 All the metaphors shown in this articles are taken from PowerPoint Graphics and Concepts CEO Pack 2. A source for your ‘Royalty income’ etc. 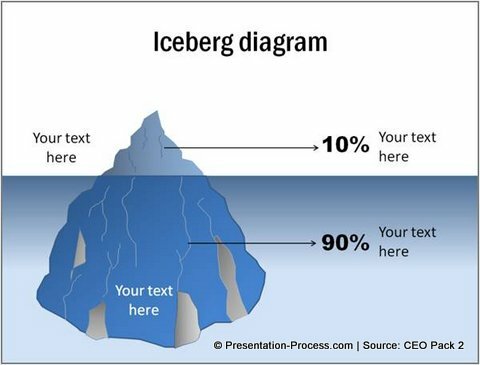 You can replace the text to indicate what the ‘10% and 90%’ mean in your business situation. 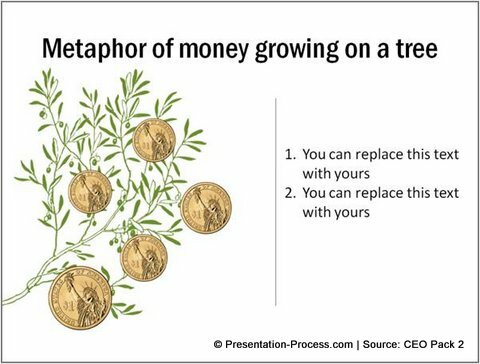 Thus, you can use simple metaphors to make your business message memorable. 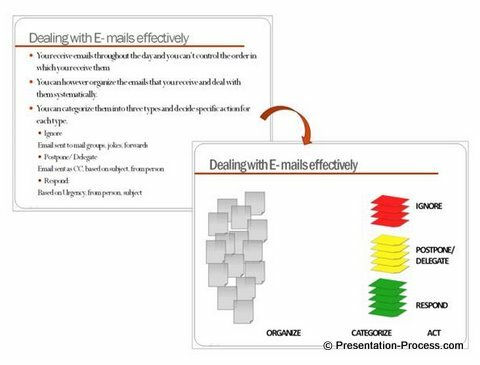 All the diagram templates you saw in this article are taken from our ‘CEO Pack –Volume 2’. You can find more such templates by following this link. As you can see good visuals have the power to grab and hold audience attention.